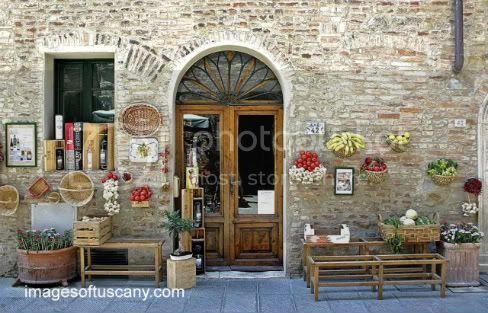 Selecting your Tuscan Home decor is an important part of your decorating. 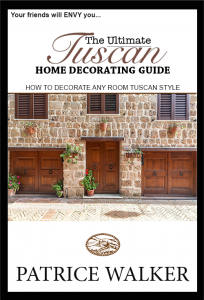 You’ll want to take your time when decorating your home Tuscan style. Tuscan accessories that accent the hues in your color scheme are ideal. So, you know the first thing to consider are your colors. 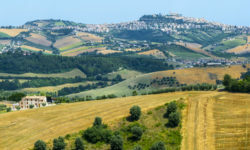 Tuscan colors are derived from the elements of nature. You can expect that there will be golden yellows, olive greens, browns, burnt oranges, rust or red wine shades and most often, you can best believe that there will be Terra cotta throughout a Tuscan Kitchen . The key is to keep along with the tones of Mother Nature when it comes to decorating in the Tuscan style . And with that, there’s no better way to present them in your space than by accessorizing. However, you want to be sure that you are integrating quality Tuscan accessories into your decorating. With the economy just in the process of bouncing back, spending is often a concern that readers address. 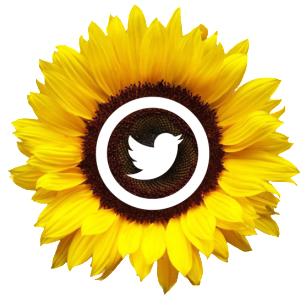 But for those who have asked for assistance, they know that I’ve got a track record of providing solutions! This style decor truly can be done on a tight budget, ya know? 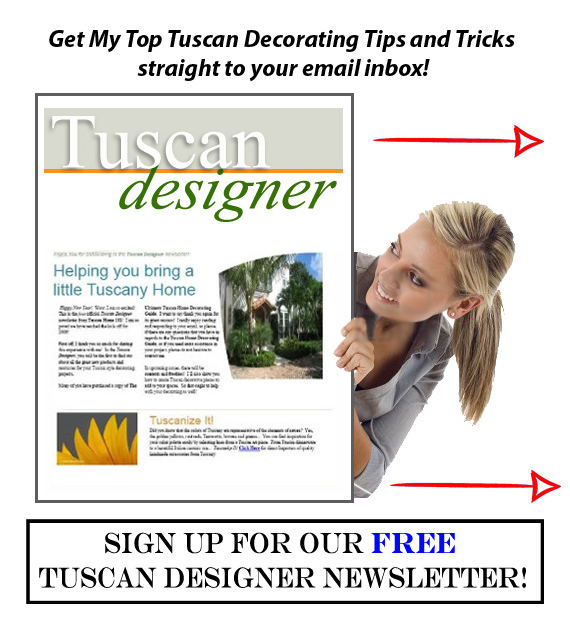 I talk a lot about this in my Tuscan Decorating Guide eBook. 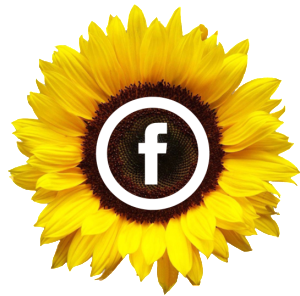 But, thankfully for us all, two really great people, Enrico and Daniela own a fantastic online Tuscan store. Daniela was born in Northern Italy, but lived in Tuscany for many, many years. So this family definitely has a grasp on authentic Tuscan goods. And I only want to connect you with the best of quality. They specialize in Tuscany decor. Daniela and Enrico have amazing products that are perfect for your Tuscan home decor. I particularly favor their store because their goods are high quality. 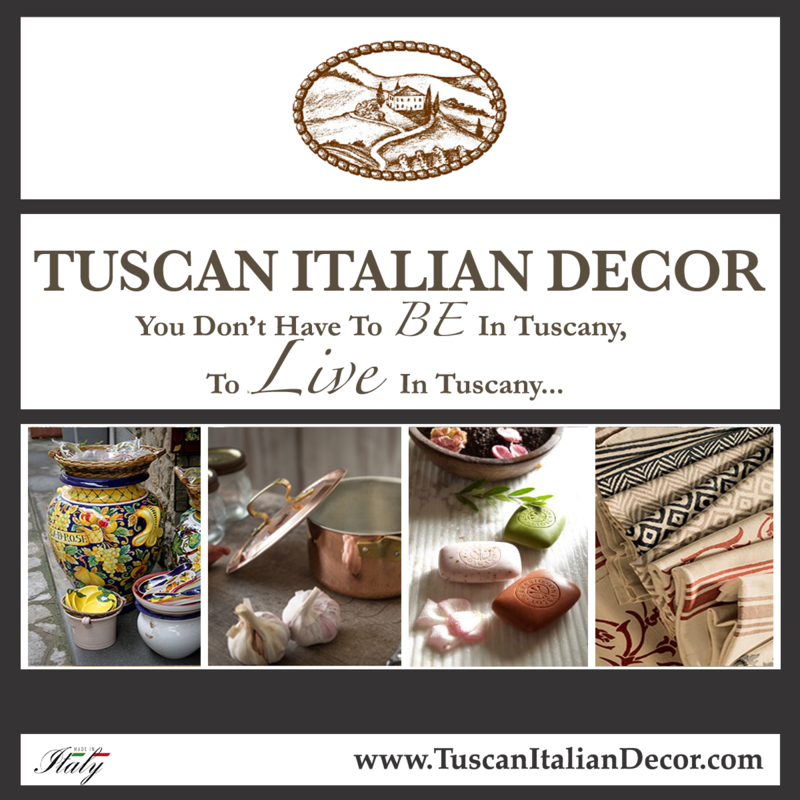 That’s what you want in the Tuscan home accents you choose for your home. 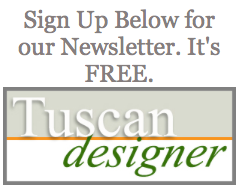 Visit Enrico and Daniela’s online Tuscan home decor catalog at their store, Tuscany 2 You.